2019 time standards, meet announcement, and file not yet available- will post asap. 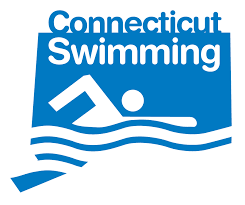 ARAC swimmers and families will be notified by coaches if they qualify for this event. Location & Directions: See map below.